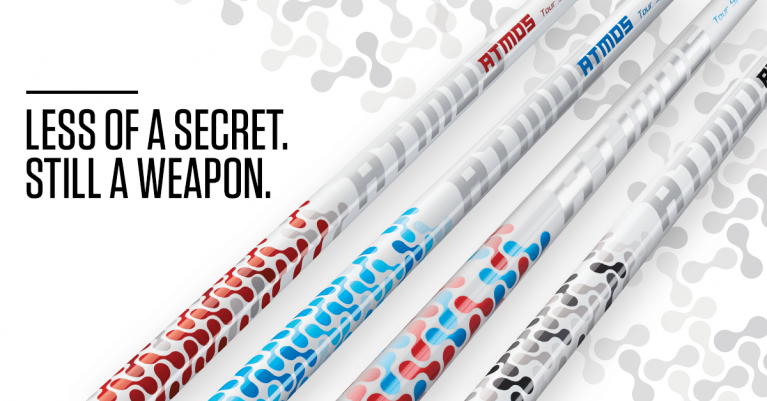 With ATMOS Tour Spec we set out to accomplish one goal – provide professional golfers with profile options to best suit their demands in competition. Our team of experienced Tour representatives and engineers collaborated on these 3 (now 4) profile designs and more than a year later after being introduced on the PGA Tour it is more popular than ever. We’re very proud to see the pros trusting both Fujikura and our ATMOS Tour Spec shafts and wish them all the best of success this year on tour. To read more about the technology and specs of ATMOS Tour Spec, click here. One thing we can promise to our valued charter dealers and golfers alike, we will not stop here. We are hungry to continue to push the limits of shaft design and continue to come out with new products that surpass in performance.